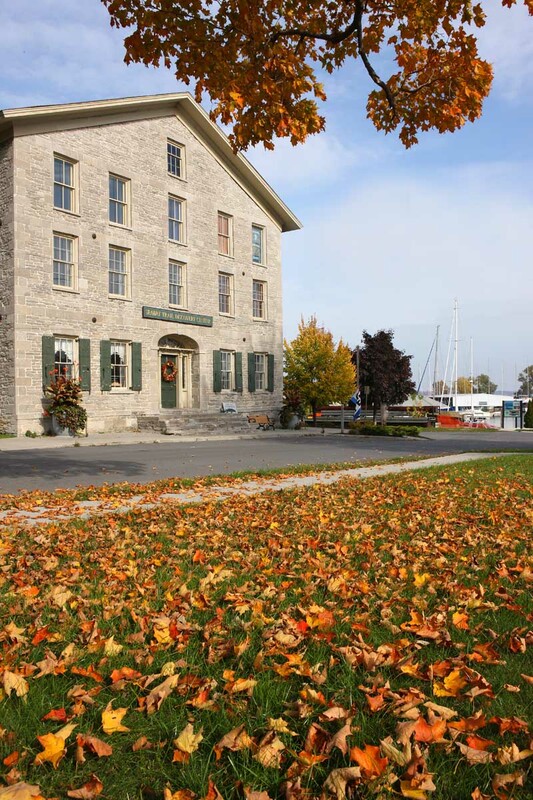 The Seaway Trail Discovery Center in Sackets Harbor, NY, is now a Blue Star Museum. The Blue Star Museums program is an initiative of the National Endowment for the Arts with Blue Star Families, an organization that raises awareness of the challenges and strengths of military family life- and more than 1,300 participating museums across America. The museums, nature center, historic and cultural sites provide free admission spouses and families of active military. More than one million children in the U.S. have had at least one parent deployed. The program provides the free admission to affected families through Labor Day, September 5, 2011. The Great Lakes Seaway Trail Discovery Center is located along the Sackets Harbor waterfront in the three-story, native limestone former Union Hotel built in 1817. The free admission will apply to daytime visits and evening programming at the Center. Upcoming 6:30pm programs feature US Lacrosse Hall of Fame Coach Kirk Ventiquattro on Saturday, July 9 and Onondaga Nation lacrosse stickmaker, coach and retired professional lacrosse player Alfie Jacques on Saturday, July 16. More than 300,000 military families benefitted from the Blue Star Museums program in 2010. The 2011 Great Lakes Seaway Trail Travel Magazine is being distributed to military personnel at Fort Drum, located approximately 25 miles northeast of Sackets Harbor, NY. For more information, go online to www.arts.gov/bluestarmuseums and www.seawaytrail.com, 315-646-1000. 0 Comments to "Great Lakes Seaway Trail & Historic Palmyra Part of Blue Star Museums Program for Military Families"